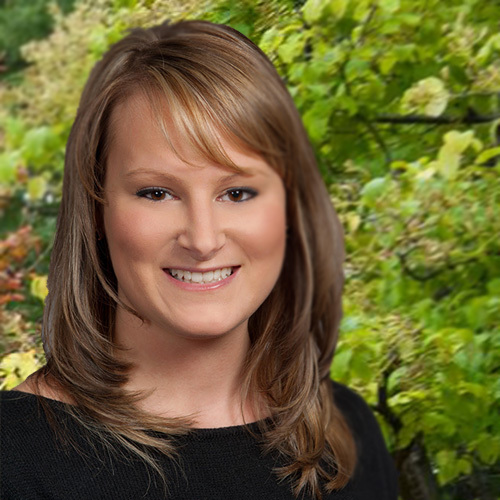 Ashley R. Foster is a paralegal assigned to Parker Scheer’s Real Estate Practice Group. As an experienced real estate paralegal, Ashley provides end-to-end support to the firm’s real estate attorneys in connection with all phases of the transaction, including commercial and residential purchases, sales, and refinancings. In addition to her real estate-related responsibilities, Ms. Foster also provides support to members of the firm’s corporate law department, including the filing of corporate documents with the Commonwealth’s Secretary of State’s office and other governmental bodies.